Lewis Hamilton won his fourth world title at the Mexican Grand Prix last year and world championship number five is likely to follow at the Autodromo Hermanos Rodriguez this week. Having seen a chance pass by in the USA last weekend, the equation is simpler for the Mercedes man this time around. Hamilton had to outscore Sebastian Vettel by eight points at the Circuit of the Americas, but he could only finish third, a place ahead of the Ferrari man. Although Mercedes struggled for pace, Vettel could not capitalise as he spun to the rear of the pack after making first-lap contact with the Red Bull of Daniel Ricciardo. Vettel recovered to take fourth place, but his title destiny has been out of his hands for some time. Having made contact with both Max Verstappen and Hamilton the opening lap in Mexico City a year ago, Vettel might not be confident of securing the win he needs to keep any hope alive. 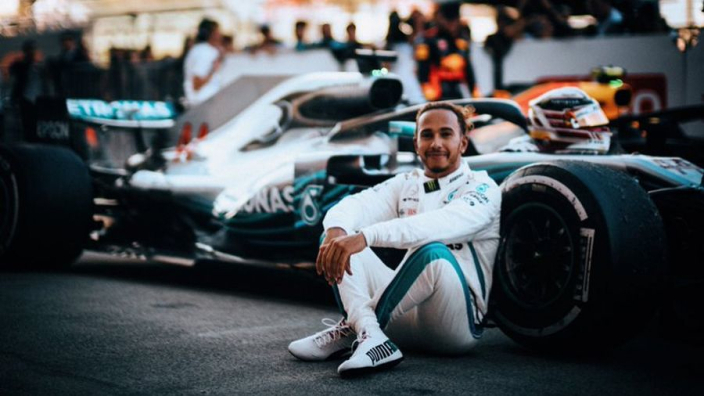 However, winning is not the only part of the equation for Hamilton, who is now able to leave his rival helpless with a suitable haul of points. Hamiltn qualified third, a place ahead of Vettel on the second row, putting the Mercedes man in a perfect position to control the destiny of the title. Vettel must win ALL remaining races to stand a chance. Hamilton will be champion if he finishes seventh or higher in Mexico.